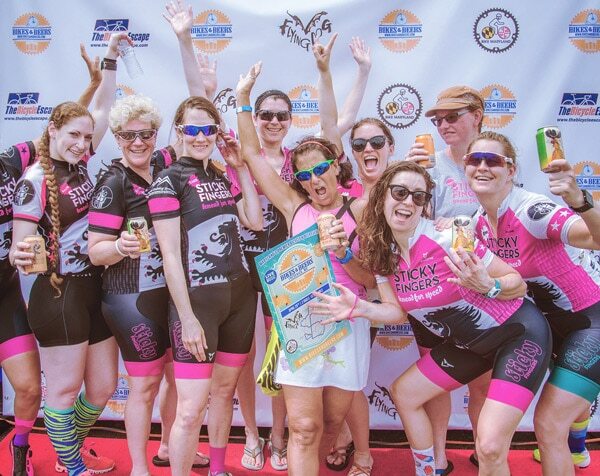 Bike Events are some of the best fundraising events out there. Built in collaboration with our clients. FOR FUNDRAISERS. FOR STAFF. FOR DONORS. FOR EVERYONE. Whether registration, communications or incentives our features flex to your needs! SUCCESS COMES FROM SUPPORT & PARTNERSHIP!